ZF Marine Propulsion Systems Miramar LLC, the North American arm of ZF Friedrichshafen AG Marine Propulsion Systems, announced that Ed Schwarz has joined the team as Business Development Manager for the Commercial and Fast Craft product line in North America. 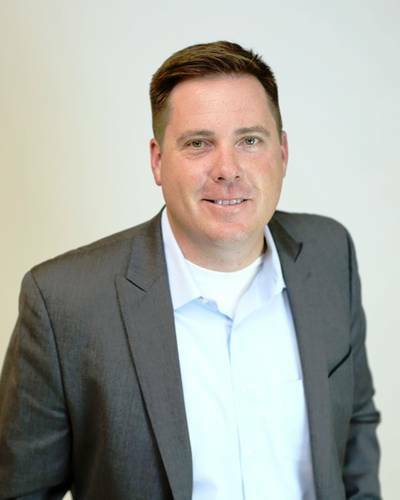 In his new role, Ed will be responsible for working closely with both the sales and aftermarket organizations to develop strategies that best align ZF’s products with industry needs. A graduate of the Merchant Marine Academy, King’s Point, Schwarz comes to ZF with over 15 years of experience in the maritime community. Schwarz started his career sailing as a marine engineer, moving then to the marine propulsion business developing regional and global business strategies. Schwarz remains active in maritime organizations that promote the importance of a strong maritime industry.